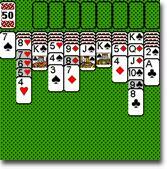 24 Palm solitaire games, all in one! Klondike, Free Cell, Spider, and all the classics. 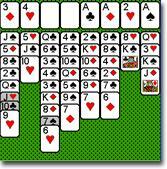 All the Palm solitaire gaming action you could hope for, at the price Palm software buyers have come to expect:	zero. Costs less than 3 cappuccinos, at least as entertaining, and lasts a thousand times longer. 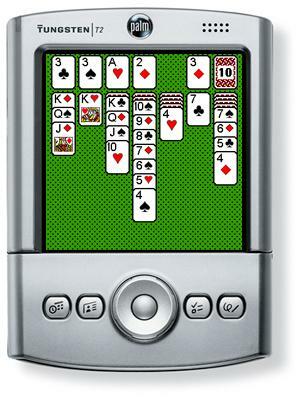 Hundreds of hours of Palm gaming fun!